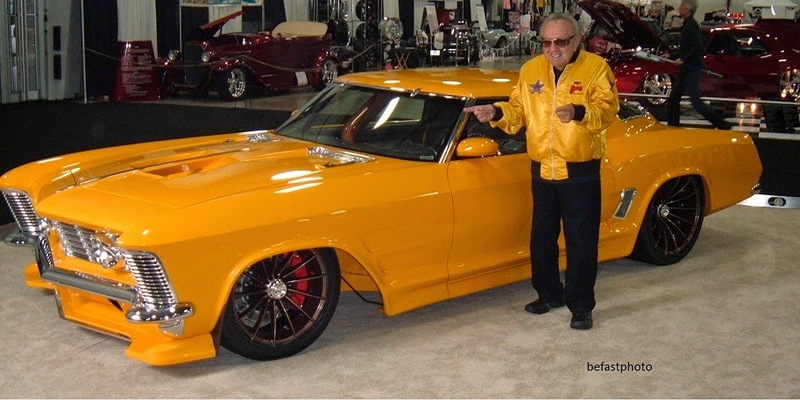 Legend George Barris getting his photo with the RIVISION custom of L.F. Launier. 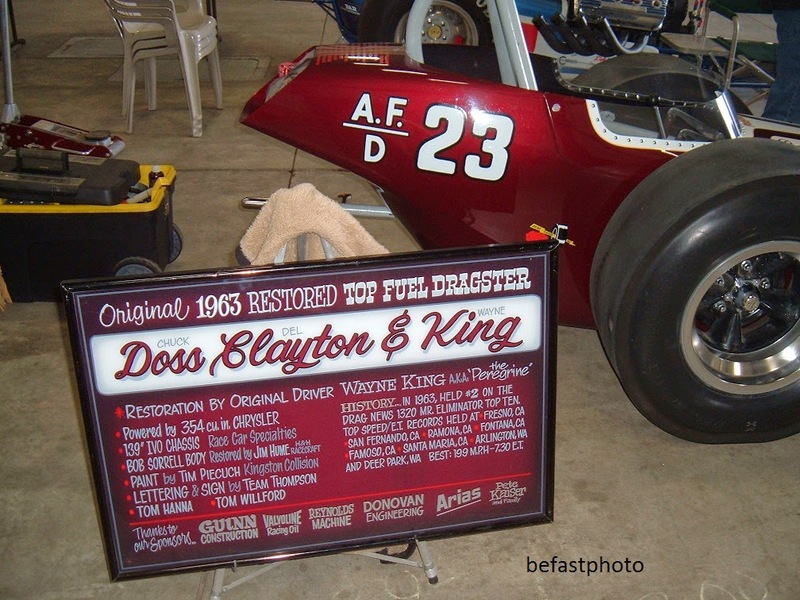 Wayne King working on his car. Always good to have the Peregrine at the show. A couple more from that Aurora Speedway program. 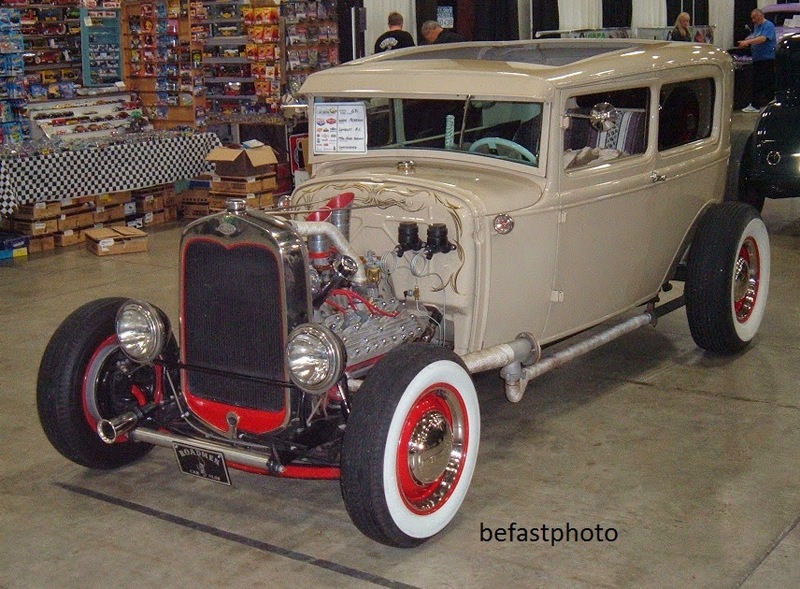 Got to see a childhood hero of mine at the recent Tradex Classic and Custom car show. 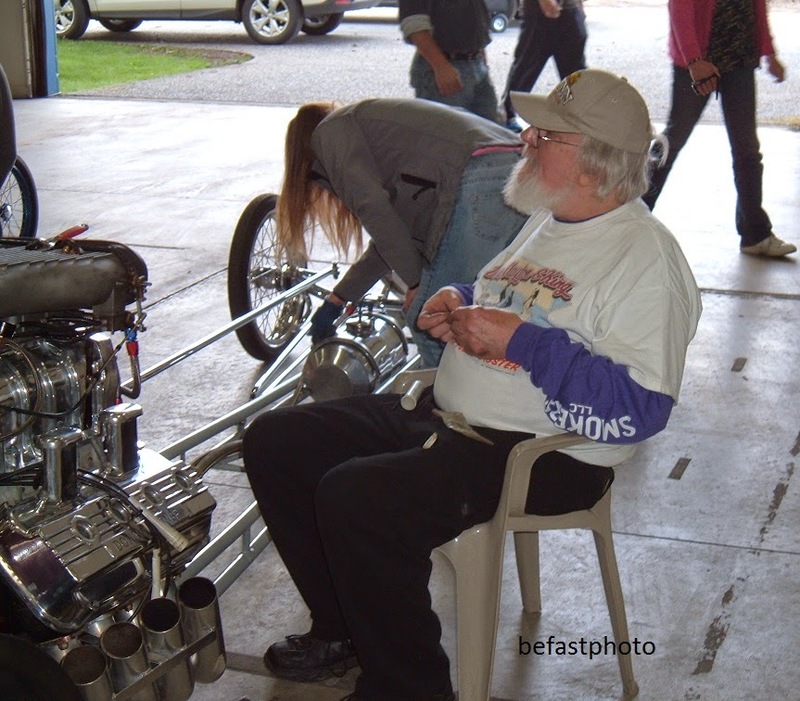 Jerry Ruth, the King of the Northwest. 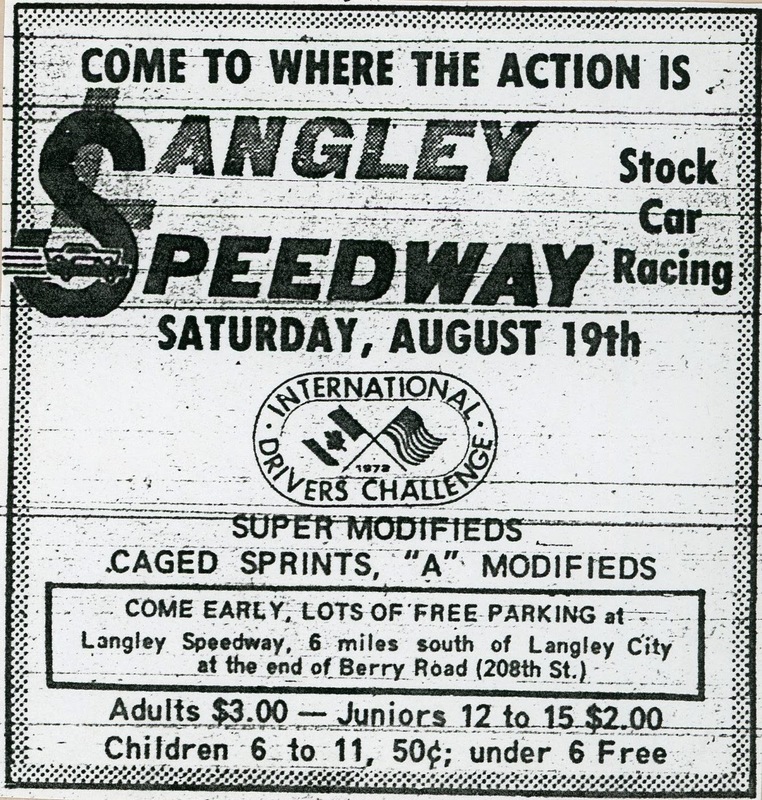 A page from a Langley Speedway program. 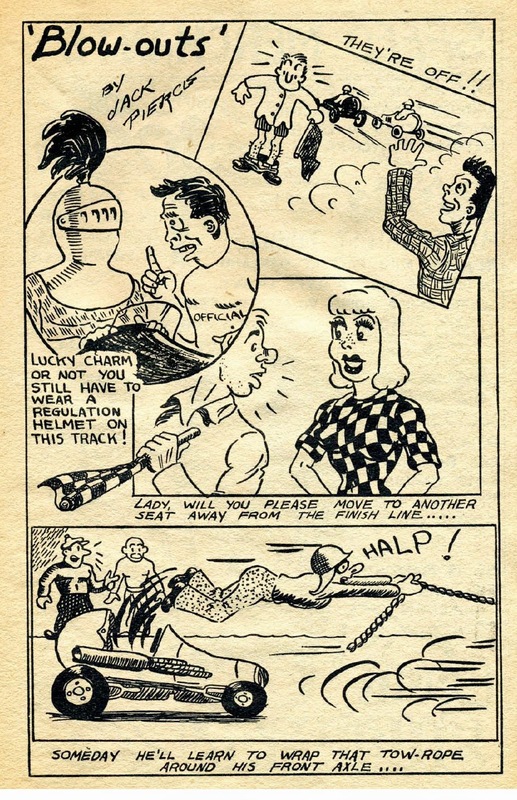 Looks to be describing the championship races. Points on the right. Seems correct. It just doesn't say it's for 1972. Or that it's final. Not sure about foreign/mini stock yet. Final race of the season. 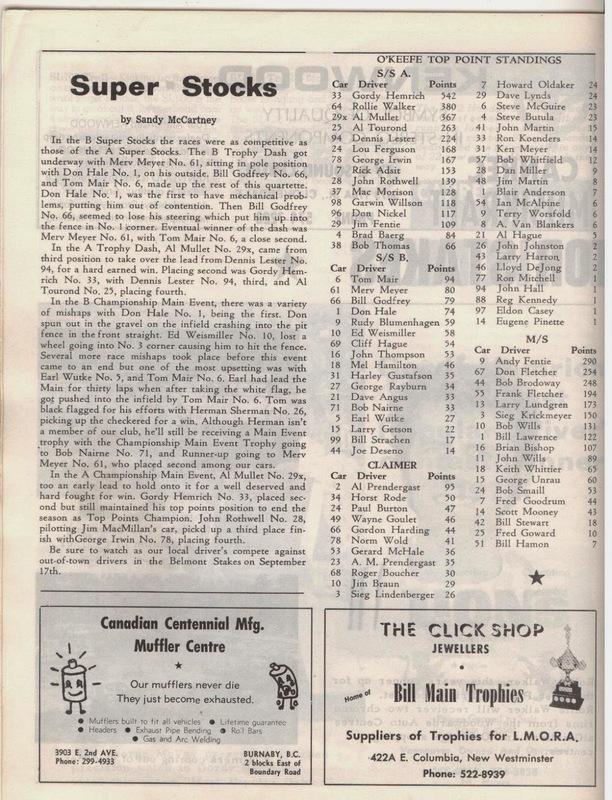 The big $1000 to win race for super stocks. 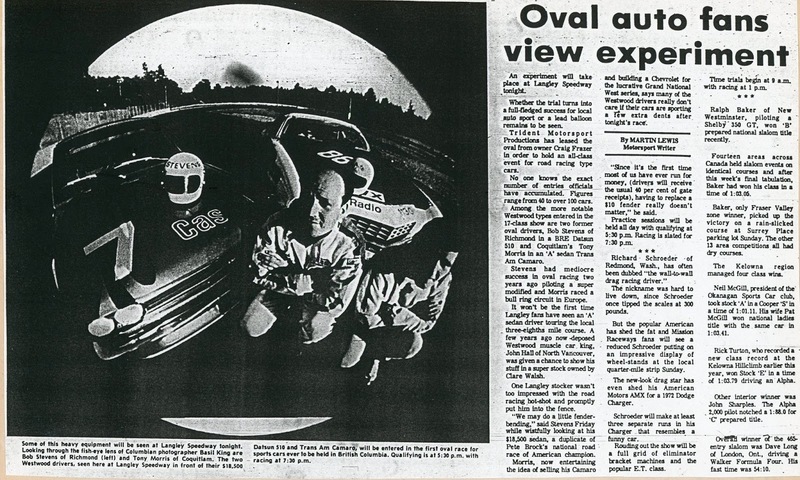 Nine cars under 16 seconds. Bump spot for the A main was 16.34 by Al Tourond. Hardesty tried to pass inside Kershaw on a lap 60 restart. Kershaw went into the turn one fence. 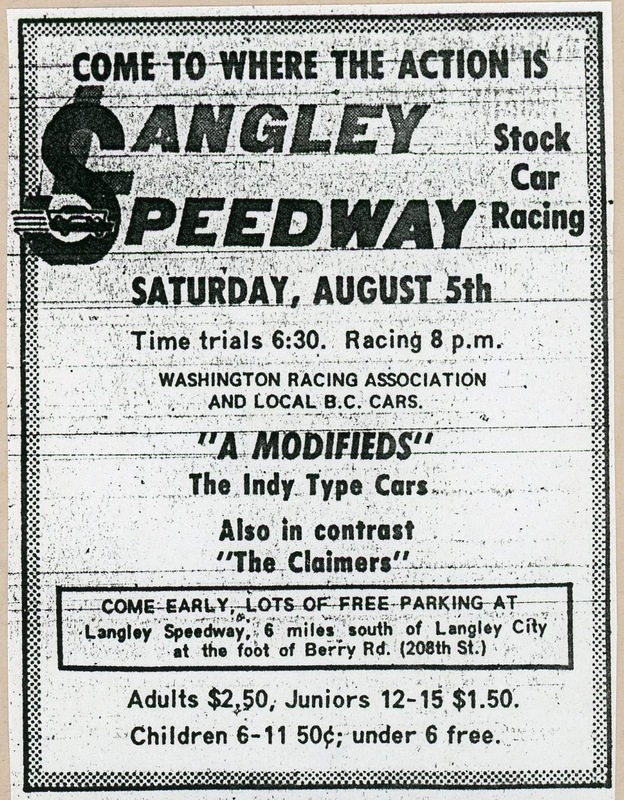 Championship races for the Lower Mainland Oval Racing Association (LMORA). Also the final points race for the season. Lower Mainland Oval Racing Association championship and final points race. Super stocks, modified stocks, foreign stocks, claimers. 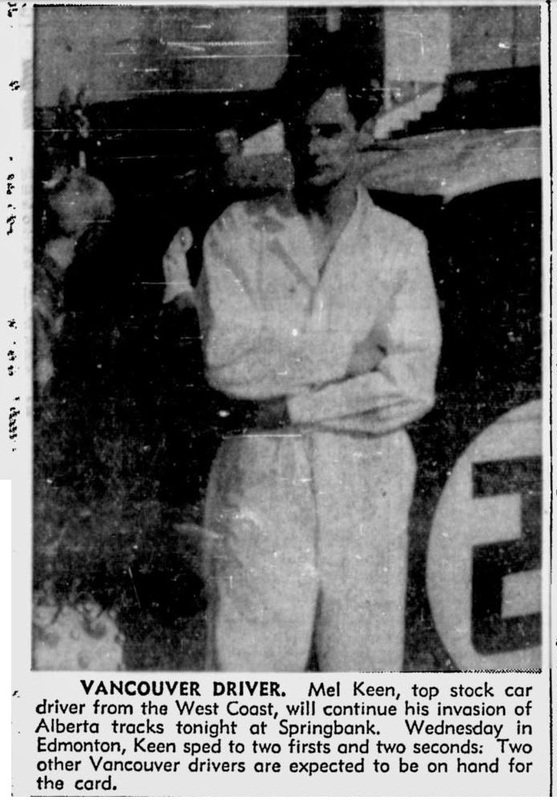 Tom Mair disqualified after spinning leader Earl Wutke on last lap. 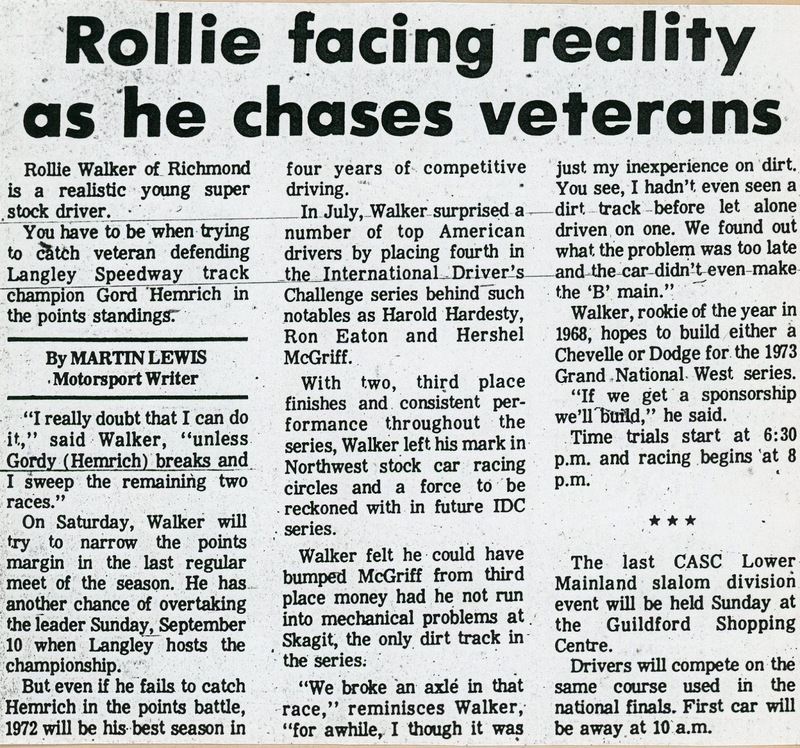 Third last race for the 1972. Last time the A modifieds would run at the track for a few years. 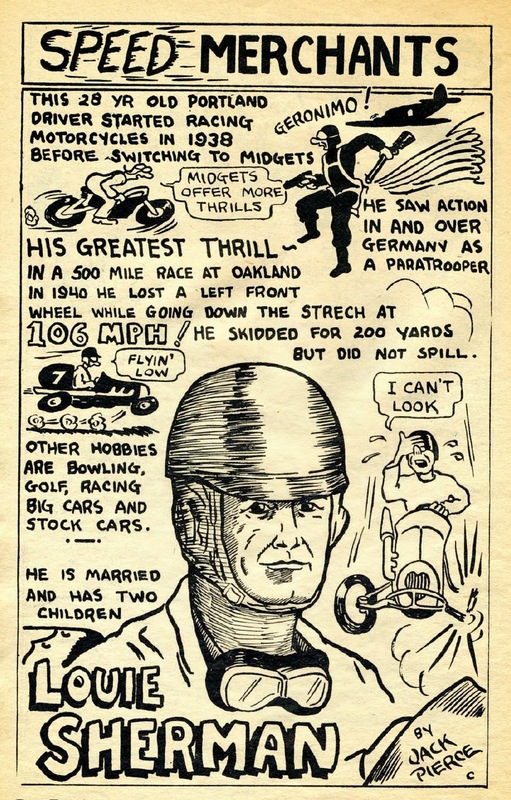 Lap 11 – Seig Krickemeyer and Bob Brodoway (another newspaper says Frank Fletcher) touched wheels. Brodoway (Fletcher?) flipped, caught fire and pinned Seig (who lost all but one tire). 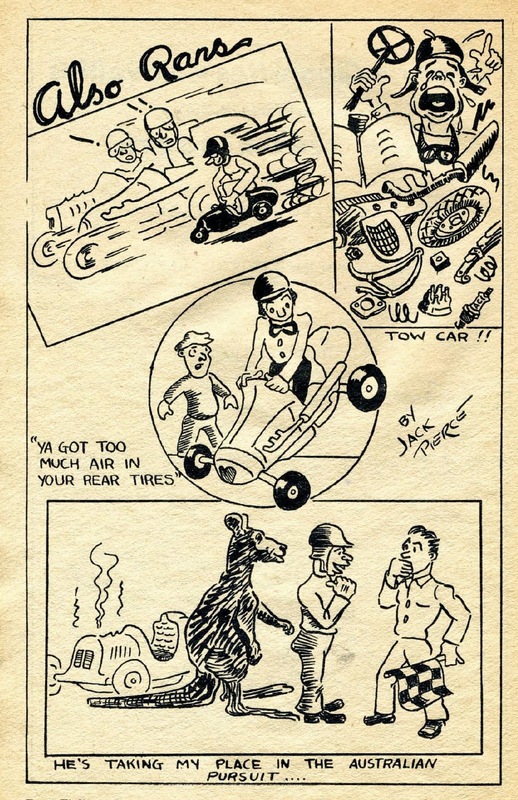 Some Calgary clippings from 1956. 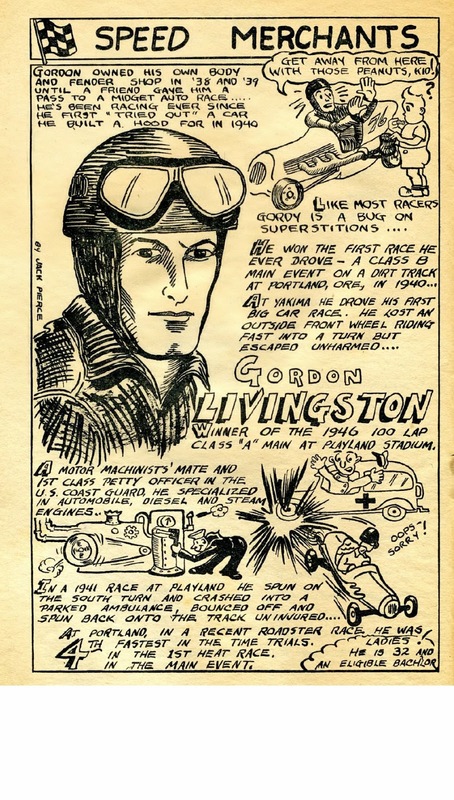 Looks like he made it to Edmonton's speedway as well as Springbank in Calgary. Not sure where else. Another one from the mp3 player that I like. George Benson (Skagit) and Alex Praisley into back straight fence. The open wheel variation of the IDC makes it to Langley. The last time for this portion of the series to be at the track. A regular night of racing. 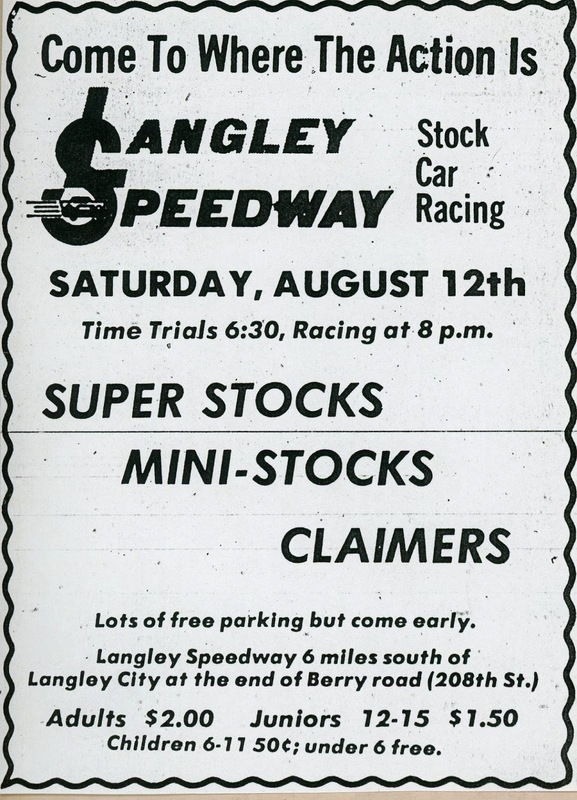 Super stocks, mini stocks, claimers. also ran: Dennis Lester, Jim Fentie. The A modifieds (super modifieds and caged sprints) of the WRA and BCTRA show up for a night of racing. 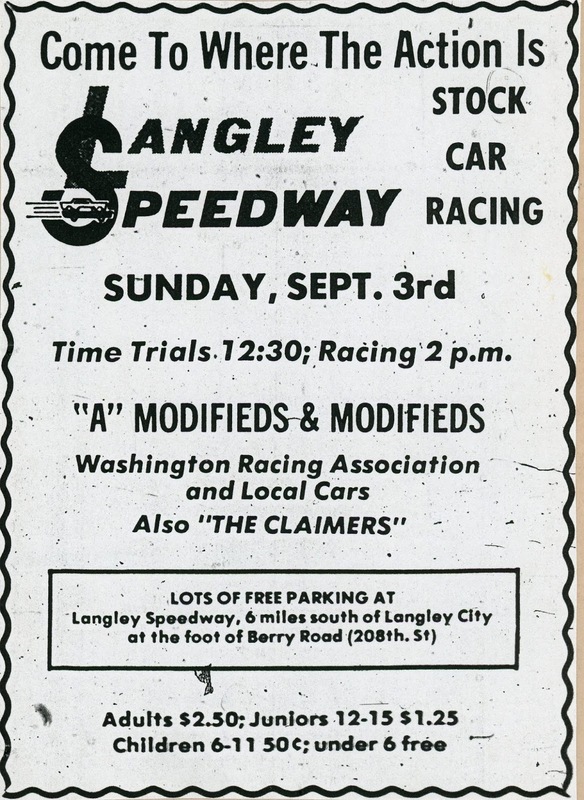 Washington Racing Association and BC Track Racing Association. 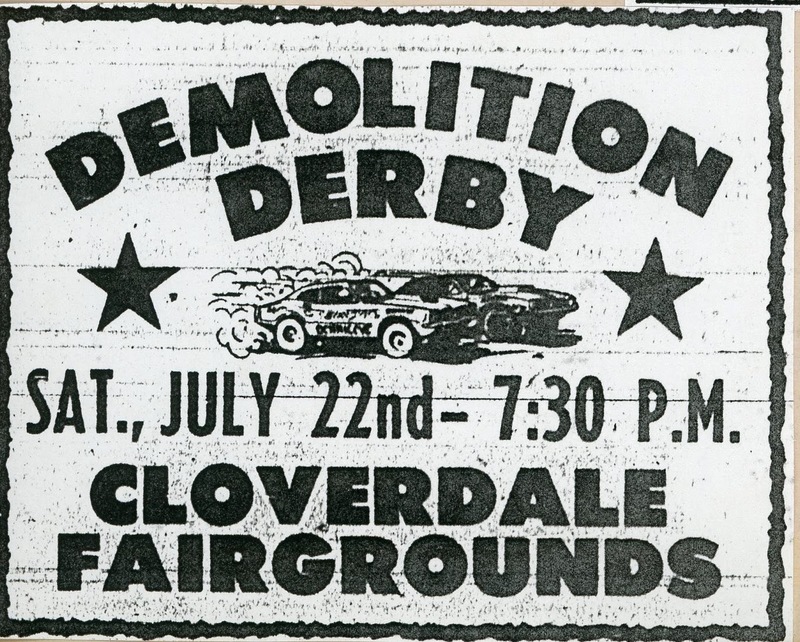 Lap 4 – Larry Sproule in the rear-engine hit by Hoelzle into the fourth turn fence. Lap 13 – Larry Fangler and Dennis Goldstraw into turn four fence. Both out. 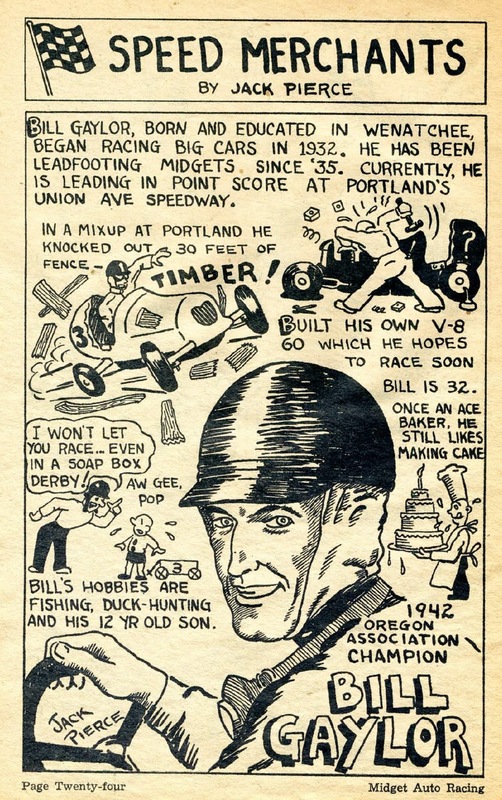 Lap 24 – Butch Fuller into the turn four fence. 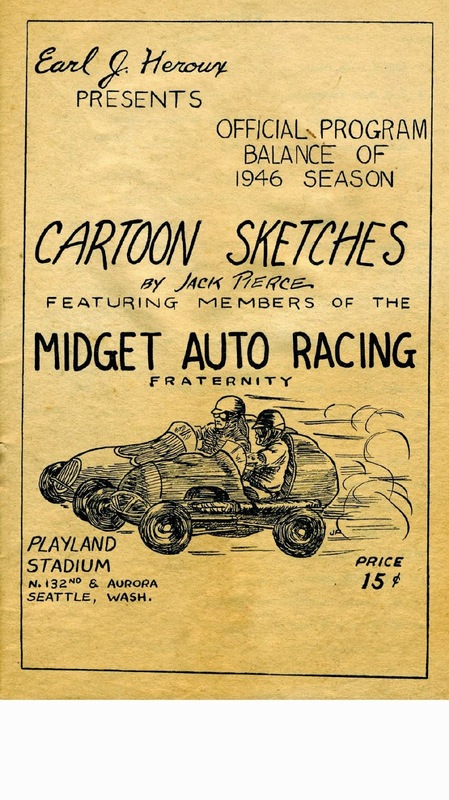 From an old Aurora (Playland) Speedway program. Found this online. Hopefully I haven't posted this before. I notice I do that once in a while. This got back on my mp3 and I like it. 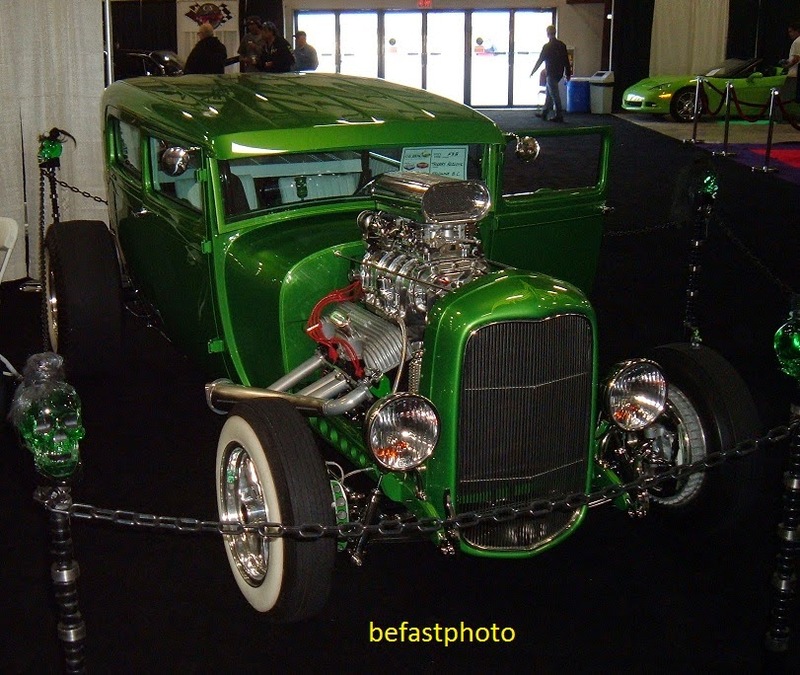 Back to the regularly scheduled show of "super stocks/modified stocks/claimers". 70 cars in the pits. Another big race for the month of July. This time the International Driver's Challenge (IDC) for Unlimited Super Stocks. And surprise, surprise, McGriff didn't win. 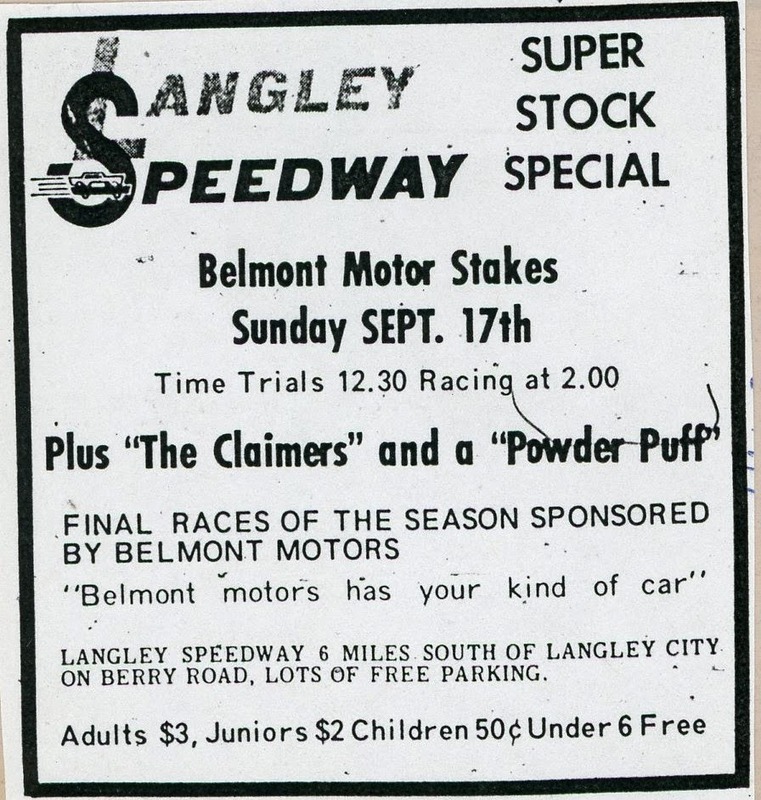 Just to follow up on the Langley Speedway WGN race. 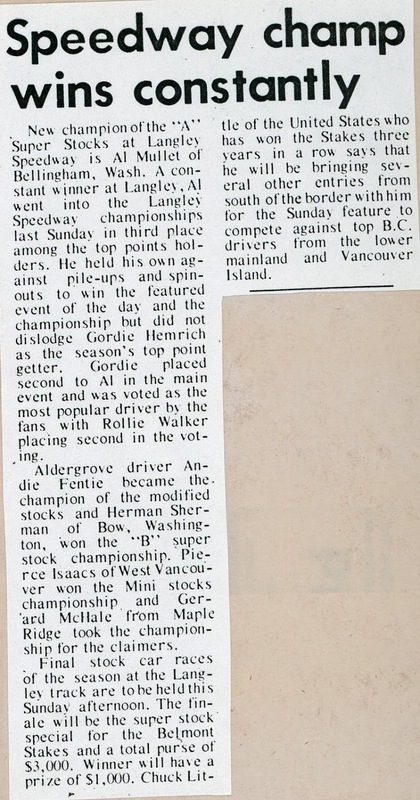 The second one was run at Victoria's Western Speedway. 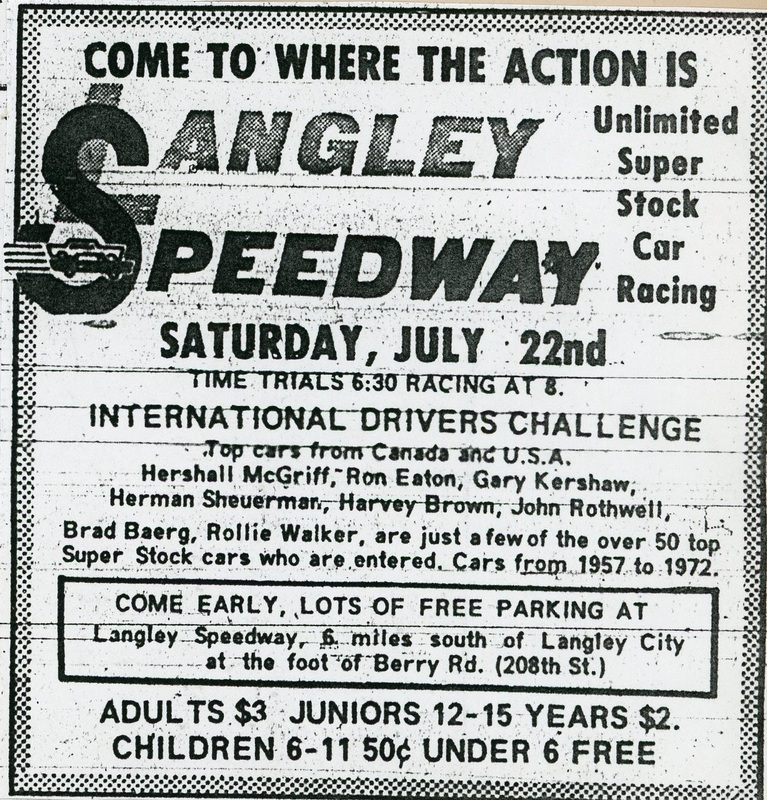 Hershel McGriff won the majority of the money. No real surprise there. Saturday, July 8, 1972 was rained out. 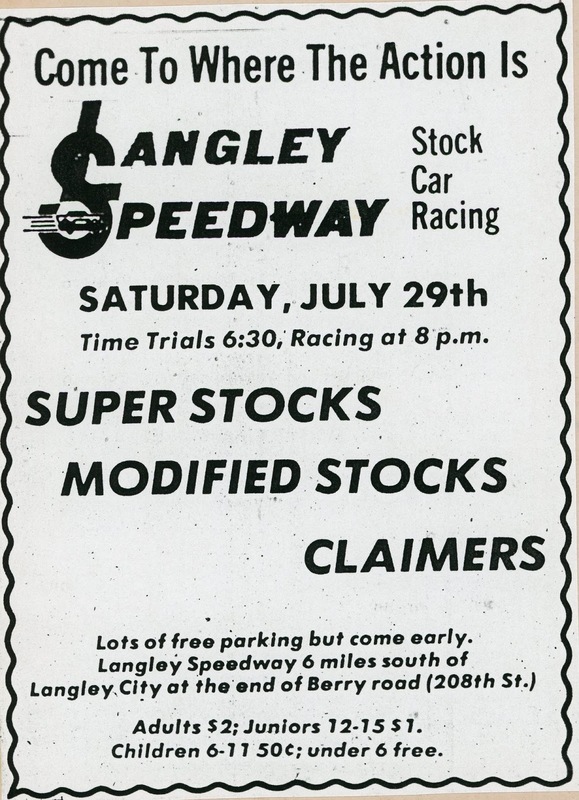 Scheduled as a regular "super stock/modified stock/claimer" meet. 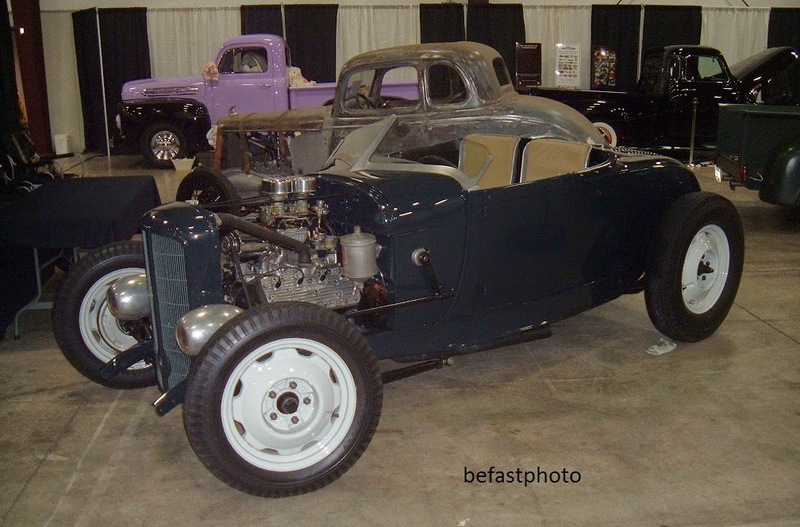 Sports cars from the SCCBC. Six cars went out in practice. Bob Stevens, 16.08, Datsun 510. 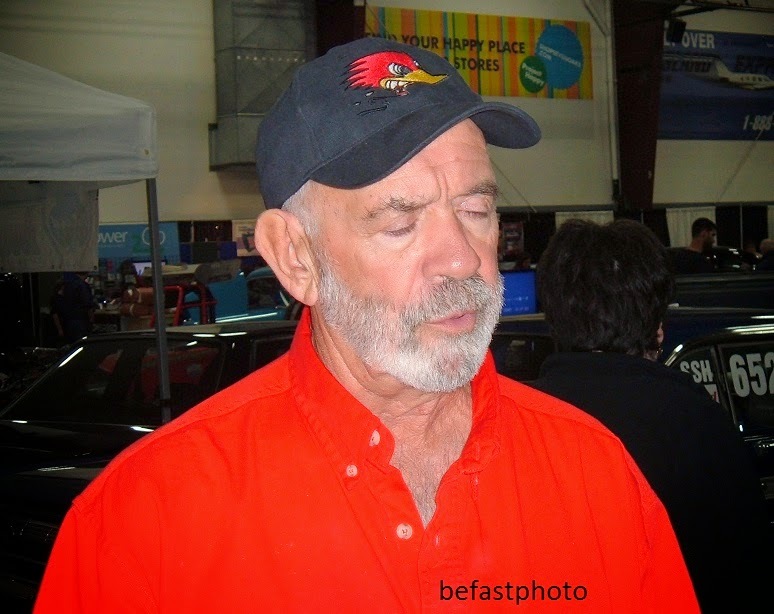 Tom Weishmann, Formula Ford, 14.96. Modified: Bob Stevens; 2nd, Charley Godecke (Porsche); 3rd, Mike Hall (Lotus). Production: Peter Mitchell; 2nd, Charley Godecke; 3rd, John Schuberg (Sprite). 2 – Wray Nixon, Cooper. A difficult race to make sense of. The overall assessment was that it wasn't a success. And it never was attempted again.